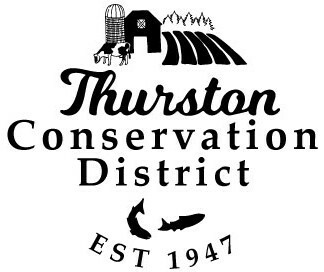 Nora White joined the Thurston Conservation District as the Education and Outreach Coordinator in July 2016. Nora grew up in Thurston County, and this position is an opportunity to blend a personal history and interest in local agriculture and food production with a professional background in social services and volunteer coordination. Nora is thrilled to be working in her home community to strengthen and grow conservation efforts! Nora holds a BA from Warren Wilson College in Asheville, NC. Warren Wilson has a unique education model requiring students to hold an on-campus job and to participate in a community engagement commitment that emphasizes informed and productive community involvement around a variety of social and environmental issues. 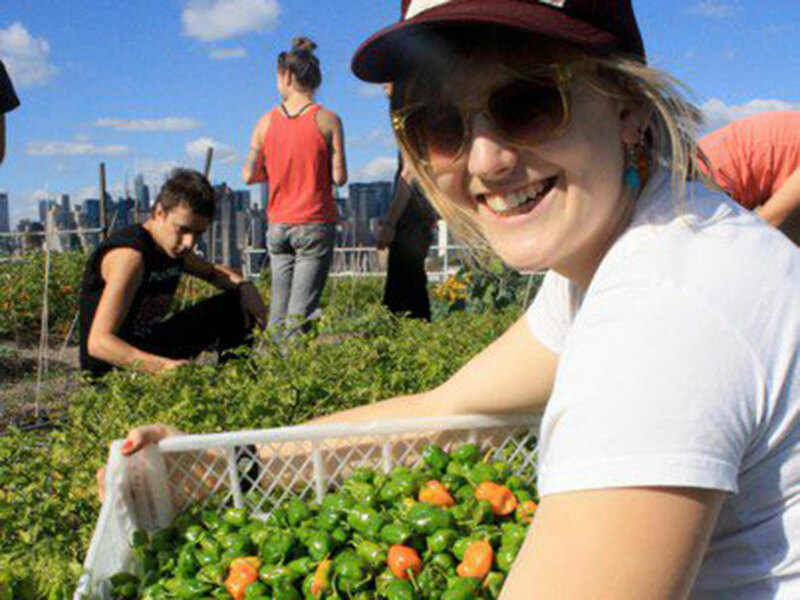 This combination allowed Nora to graduate with a degree in Sociology/Anthropology and Traditional Appalachian Music as well as extensive experience organizing and leading students in volunteer work, event planning, and a thorough understanding of food security, housing, and education issues within the United States. During college, Nora held several summer internships in Olympia- one with GRuB and one with Bread and Roses- which emphasized to her the power of community level work and the beauty of this place and community. Nora feels strongly that this background in community organizing around social issues and services as well as her experience growing up in 4-H and on a small farm in Tenino make her a unique and positive addition to the Conservation District team. In her free time, Nora enjoys outdoors adventures, gardening, raising sheep, reading, cooking/eating, cats, and playing the fiddle.